Providing mice, rat and rodent control in Bournemouth, London, Southampton, Reading and Bristol, Rokill’s exterminators remove these pests from commercial premises. 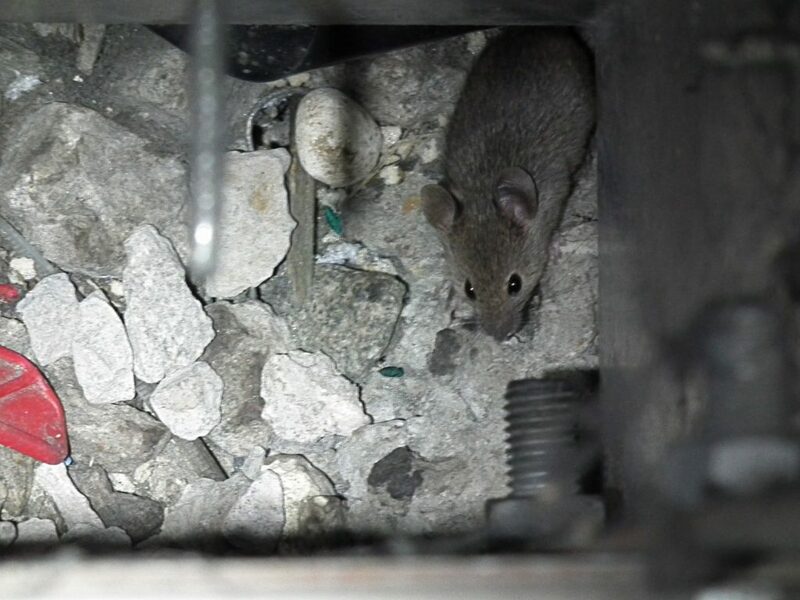 This case study covers a client of ours whose distribution depot had a serious mouse infestation. It is a sad fact that many pest control companies become complacent when faced with on-going, challenging pest infestations. The result can be that infestations are never fully eradicated at it is simply accepted that pests will continue to be present. We do not believe that this is acceptable. It is always possible to achieve pest free conditions, it just takes drive, energy and enthusiasm. As an example, we took over the pest control at a Distribution Depot for a major supermarket chain that had a history of serious mouse infestation. The site had suffered continuous mouse activity for many years. The levels of activity would fluctuate, but even when levels seemed to be at a low level, mice were still present in the fabric of the building leading to reinfestation and a gradual increase in rodent numbers. 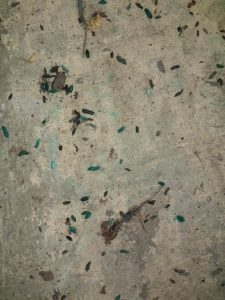 Several pest control companies had carried out pest control at the site in the previous years, but none of them had made significant progress and the management team on site had accepted that they would always have some level of mouse activity. The site was particularly challenging as it was an old building that had been extended on occasions. Numerous hidden voids were present and these voids were harbouring populations of mice. The depot was used to distribute all types of foodstuffs, many of which were extremely attractive to mice, and this made bait take difficult to achieve. Mice would harbour within pallets of goods and also within the structure of the racking. We started work at the site and immediately initiated a 6 week eradication programme. This involved daily visits to ensure that all problem areas were identified and effective forms of treatments used. Once the areas of activity were identified, we carried out intensive sticky board treatments using in excess of 600 sticky boards per treatment. We also carried out an intensive baiting programme and employed several hundred snap trap stations. One of the things that made a real difference was gaining access to the many wall voids where mice were present, so that treatments could be carried out against the individuals that were surviving in these areas. The result was that over 300 mice were trapped during the six week period. In the weeks that followed, we identified several small pockets of mouse activity and carried out aggressive baiting and trapping. 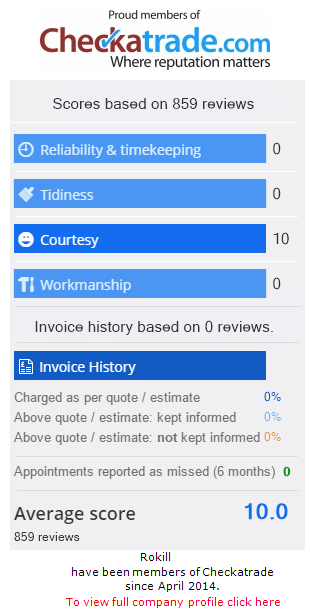 Three months after starting work, the site was declared 100% free of pest activity. We had achieved what most people believed was impossible and had made a real difference to the site. The team members that worked within the warehouse were amazed that after years of seeing mice, the problem had finally been resolved. We pride ourselves in refusing to accept that pest free conditions cannot be achieved and have proved what we can do on many occasions.